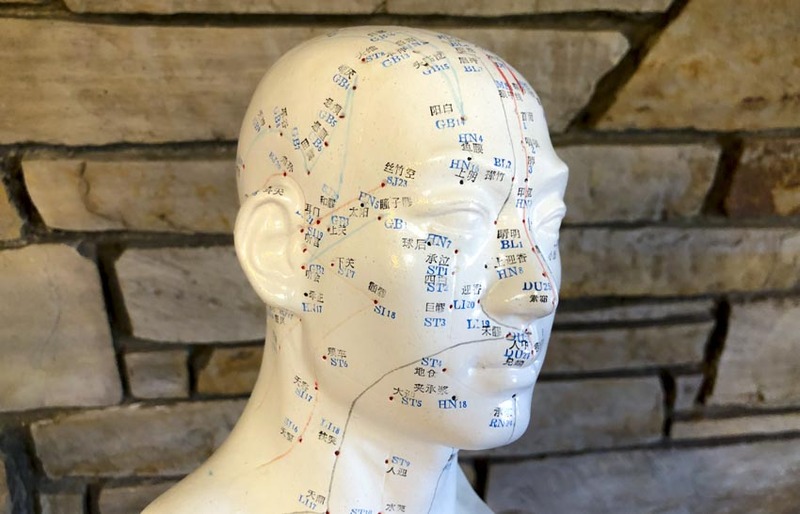 Heilongjiang University of Traditional Chinese Medicine researchers find true acupuncture more effective than sham acupuncture for the relief of claustrophobia (fear in enclosed spaces). 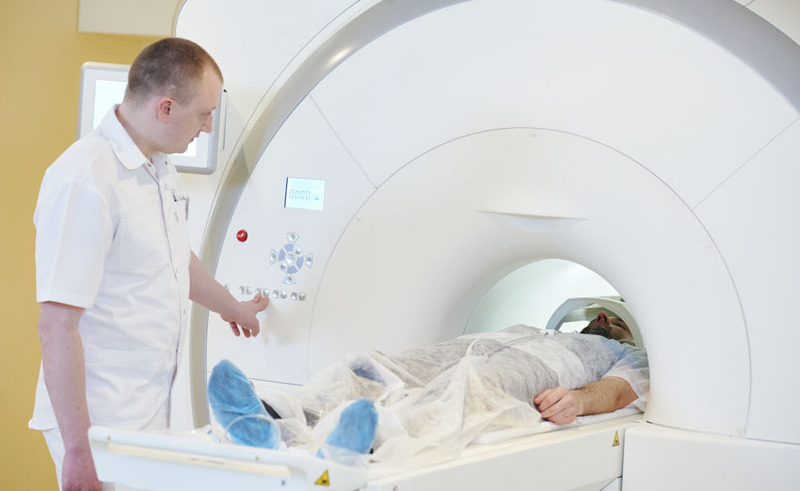 During an MRI, claustrophobia may cause severe nervousness or panic attacks and result in termination of the procedure. 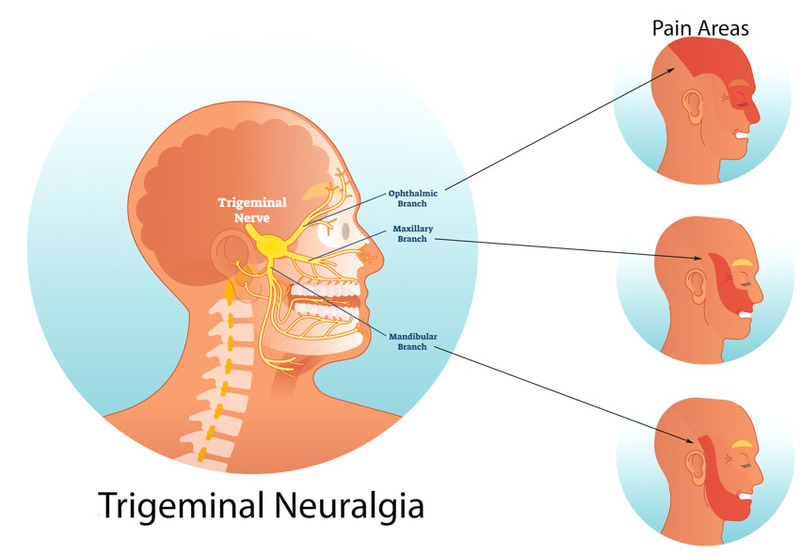 Usual care approaches to avoid claustrophobia include psychological methods and sedatives. 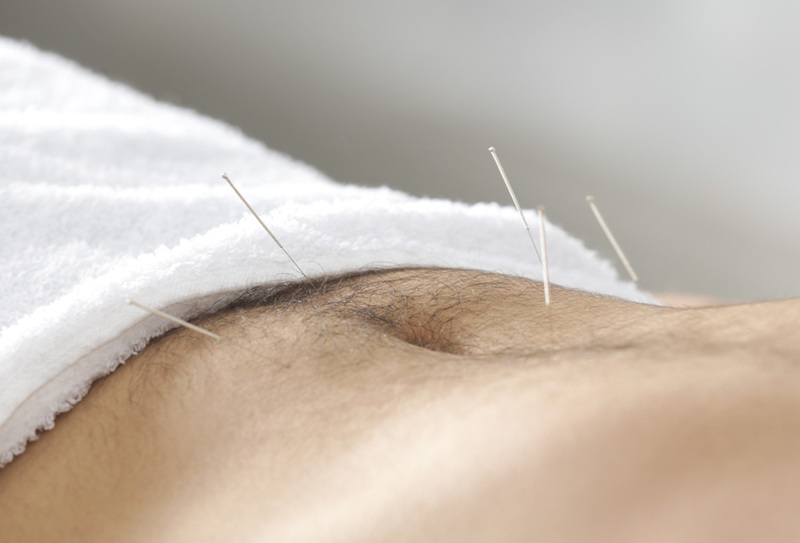 This study examines an integrative approach to care by using acupuncture to address this concern. 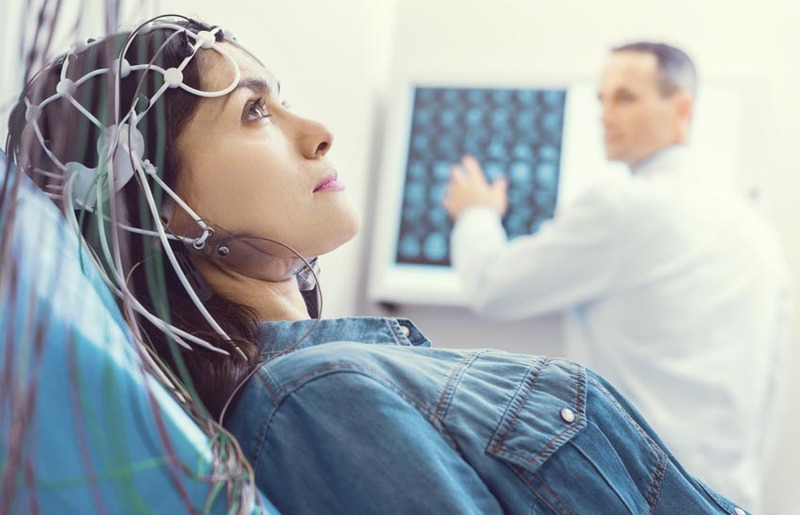 The results indicate that acupuncture prior to an MRI procedure mitigates claustrophobia. New York Gov. 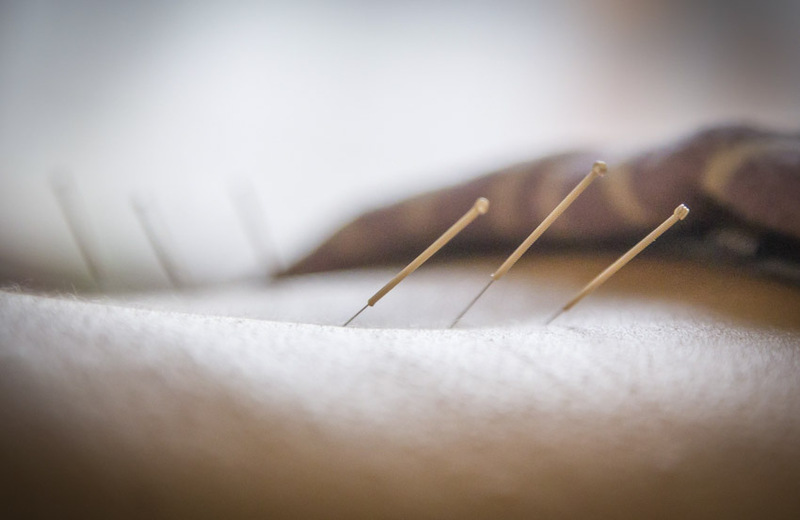 Andrew Cuomo vetoed SB 6666, a workers acupuncture treatment bill that passed both the state senate and assembly. 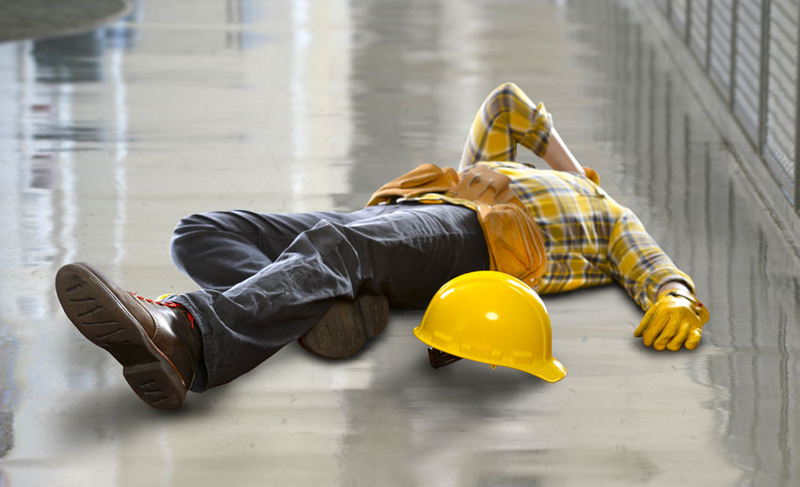 The bill included provisions for implementing acupuncture in the state’s workers compensation system. 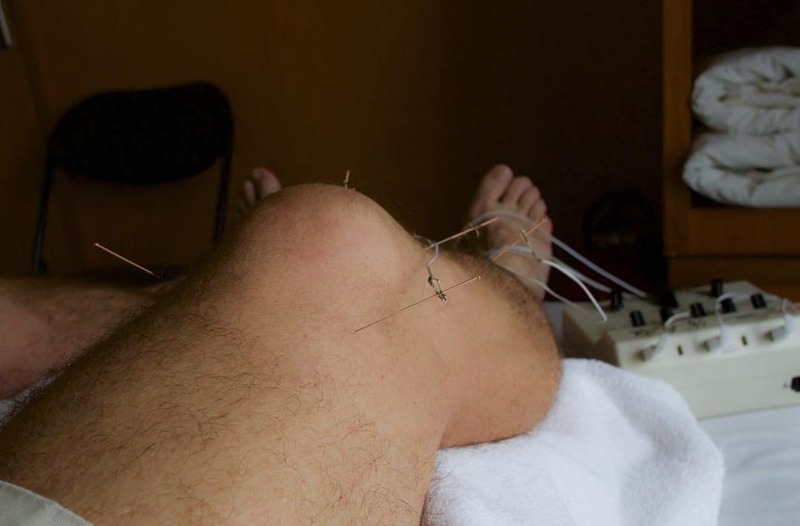 The bill would have allowed licensed acupuncturists to provide acupuncture treatments to injured workers. 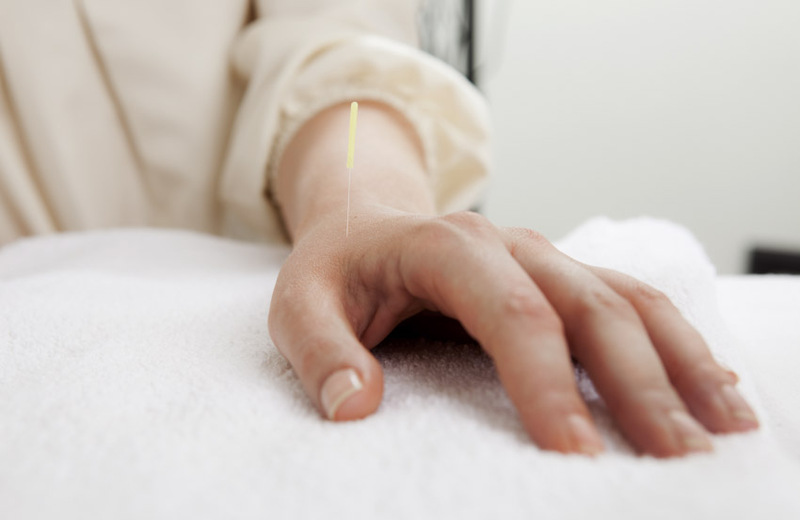 Researchers conclude that acupuncture increases the total effective rate of drug therapy for the treatment of rheumatoid arthritis. 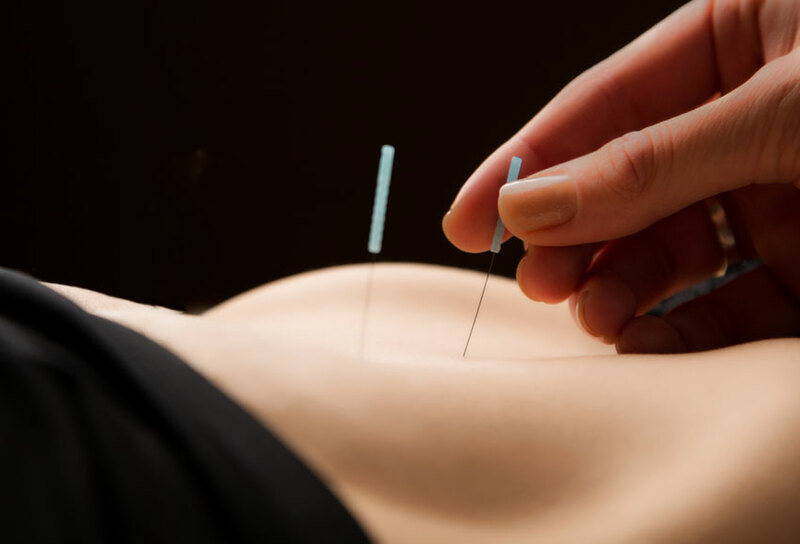 Researchers from the Second Affiliated Hospital of Anhui University of Traditional Chinese Medicine combined acupuncture with standard drug therapy. 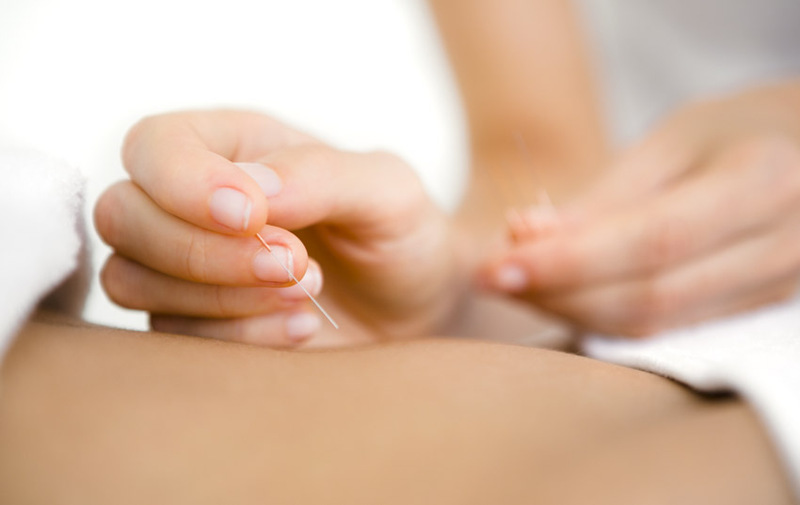 Patients receiving both drug therapy and acupuncture in a combined treatment protocol had superior patient outcomes compared with patients receiving only drug therapy. 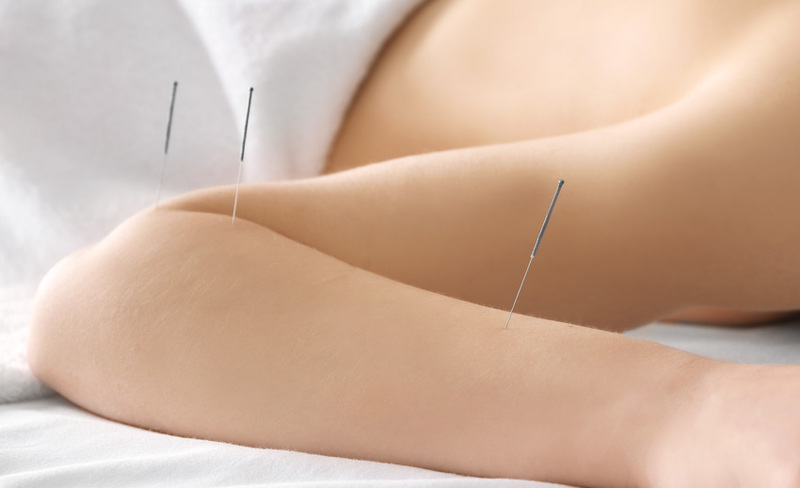 The researchers conclude that the addition of acupuncture to standard drug therapy is effective for the alleviation of relevant symptoms and the regulation of rheumatoid arthritis (RA) related laboratory indices (rheumatoid factor, hypersensitive C-reactive protein, erythrocyte sedimentation rate, platelet, fibrinogen, and D-dimer). 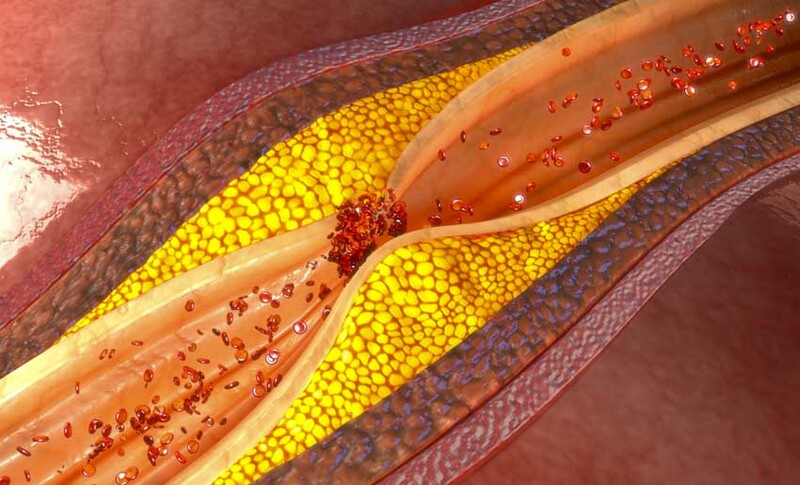 The study was approved and funded by the National Natural Science Foundation of China. 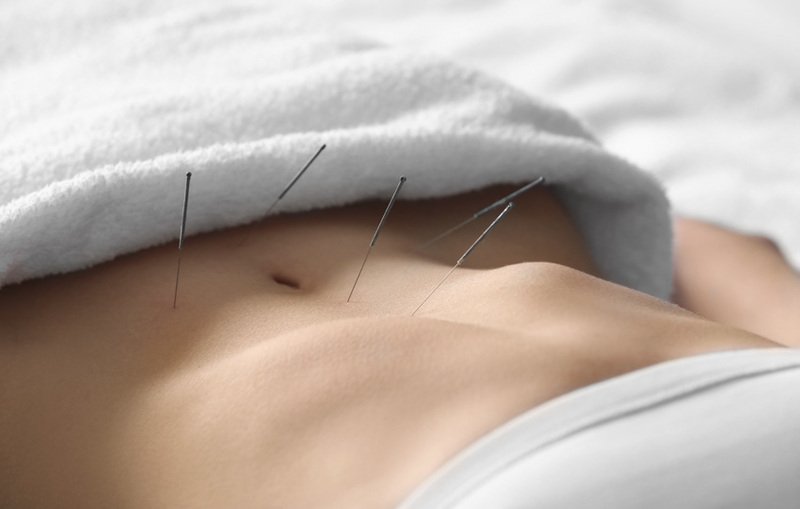 Acupuncture and herbs improve outcomes for premature ovarian failure patients. 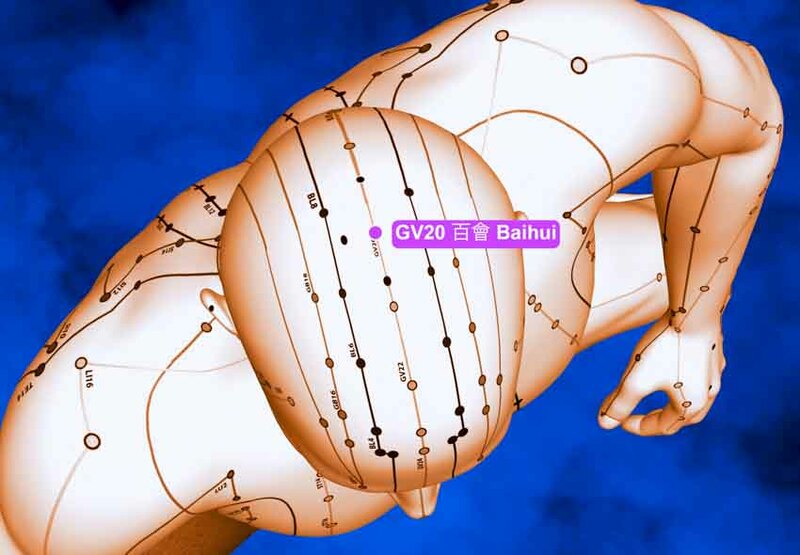 Chongqing Banan People's Hospital researchers conclude that the addition of Traditional Chinese Medicine (TCM) to hormone replacement therapy (HRT) protocols significantly improves outcomes. 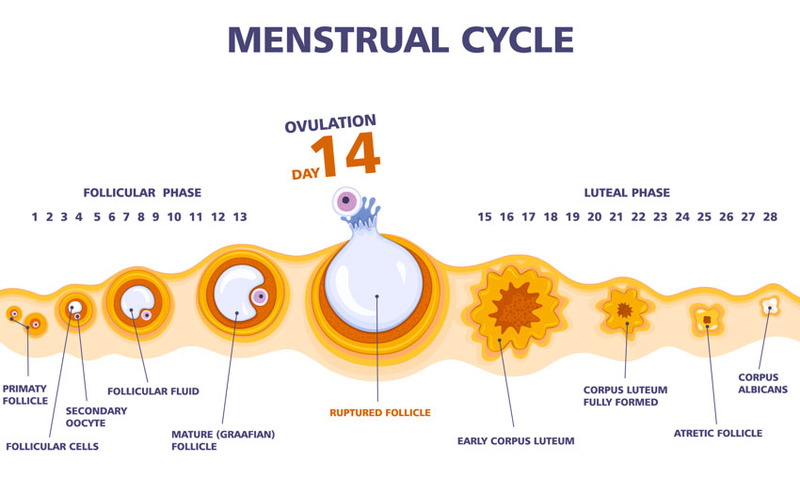 The hospital researchers confirm that a combination of acupuncture, moxibustion, herbal medicine, and HRT significantly alleviates premature ovarian failure symptoms, regulates hormone levels, and increases endometrial thickness. 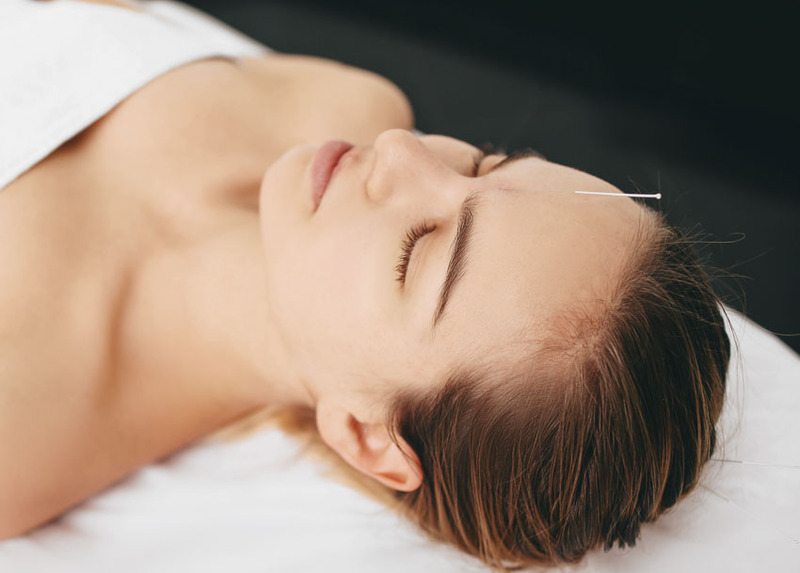 Based on the data, the researchers conclude that the combination of TCM therapies with HRT produces greater outcomes than HRT monotherapy.